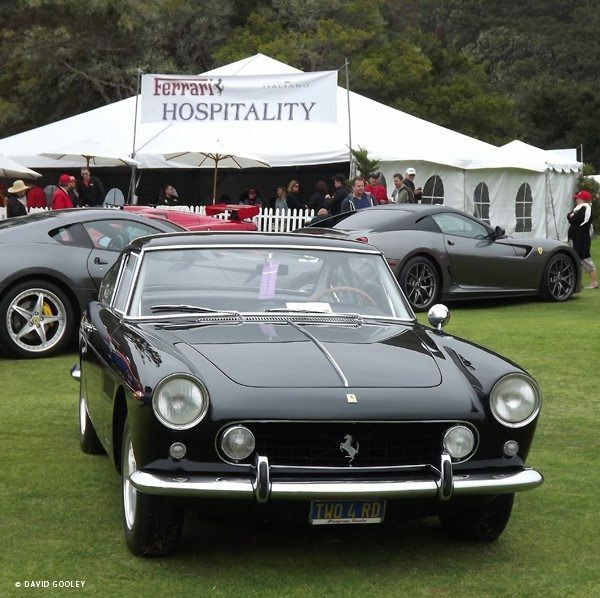 Concorso Italiano annually celebrates the contributions that Italian automobiles, wine, fashion, and cuisine have made throughout history, and thankfully, continue to do so today. 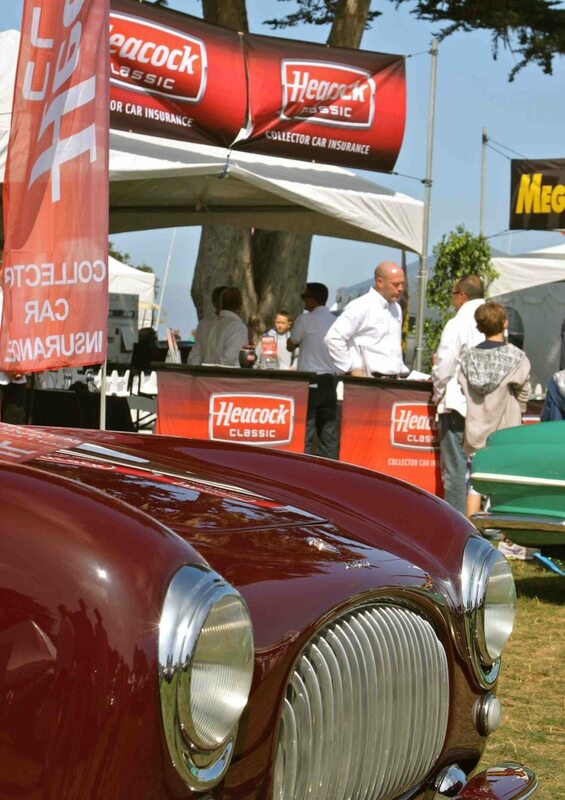 If you admire fine Italian coachwork as much as we do, join Heacock Classic at the 2015 Concorso Italiano on August 15 for one of the world’s finest displays of automotive craftsmanship and design. Concorso Italiano is pleased to host the Ferrari 250 GTE owner’s reunion in 2015, which will commemorate the previous gatherings of GTEs at Concorso in 1994 and 2004. With a fine assist from David Wheeler and Tom Wilson from the GTE Register & Newsletter, they aim to establish a new record for the largest gathering of Ferrari 250 GTEs. The 250 GTE was built to be road driven, and was the car Enzo himself chose to drive. As part of Concorso Italiano’s 30th anniversary celebration, Heacock Classic Insurance is pleased to introduce the new Global Exotics Pavilion, which is sure to sate any car lover. 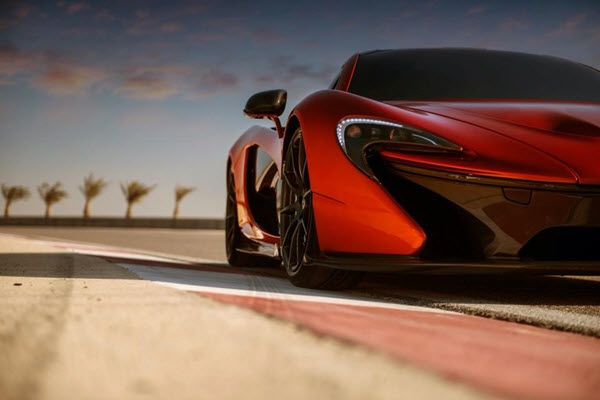 After the tremendous feedback we received in 2014 about the P1 presented by McLaren Newport Beach, we realize that in today’s world, enthusiasts love a good looking and well-made exotic car, wherever it originates. The Global Exotics Pavilion will feature its own centerpiece display focused on hypercars from around the globe. The Pavilion will also include vendors and dealers all geared towards premiere vehicles from around the globe. 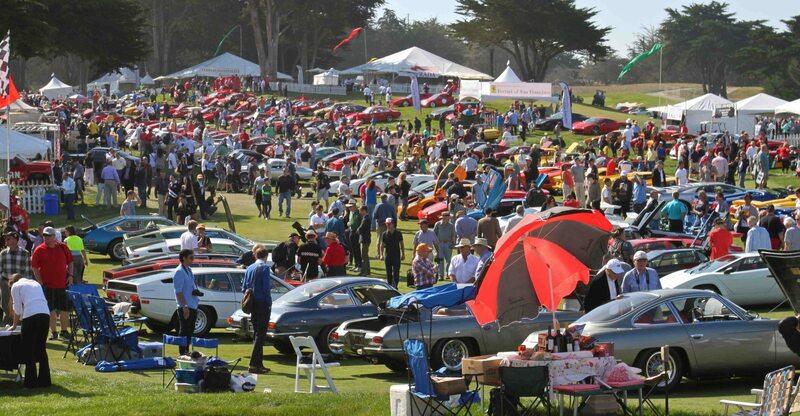 Concorso Italiano will once again be a key part the traditional Monterey Automobile Week. Concorso Italiano’s unique format features more than 1,000 vehicles of Italian origin, and its atmosphere focuses on the vehicles on display, conversations between people who love and appreciate them, and elements of Italian style such as fashion, food, music and art – all of this on the beautiful grounds of the Black Horse Golf Club.